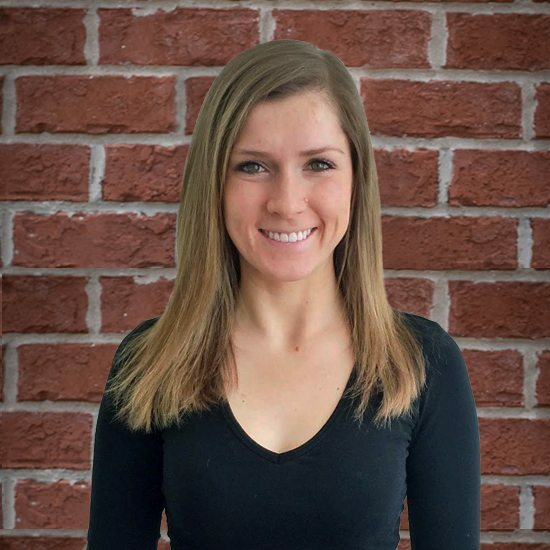 Erin completed her Bachelor in Dietetics/Nutrition and is a Registered Dietitian. As a dancer for 19 years, she knows firsthand the importance of training, healthy eating, and dedication. She loves sharing her passion for nutrition and exercise with others by helping them discover the countless benefits, physically and mentally, that leading a healthy lifestyle makes. She enjoys running, biking, yoga, and cooking healthy recipes. Erin’s specialties include nutrition and supplement counseling, weight loss, meal planning, and functional training. In high school, I was on the varsity dance team and varsity golf team in the same fall season.One time, my golf coach told me I didn't have time to change so I played an entire golf match in my dance uniform. Skirt and all. I'm addicted to coffee. No coffee = no workee. Both of my parents have the same name... Kelly! I'm born and raised a die hard Green Bay Packer fan.